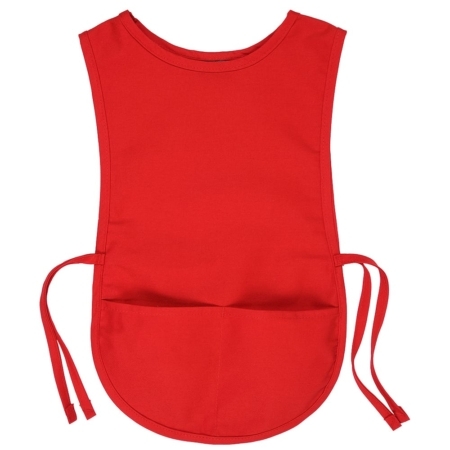 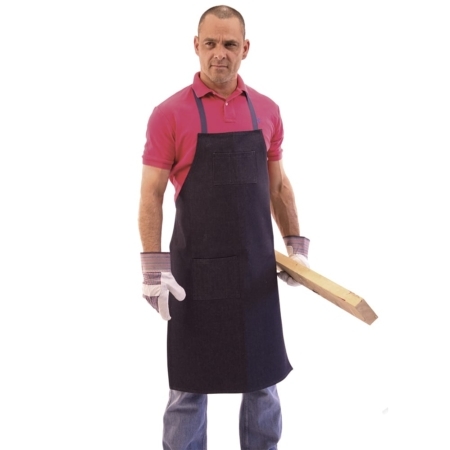 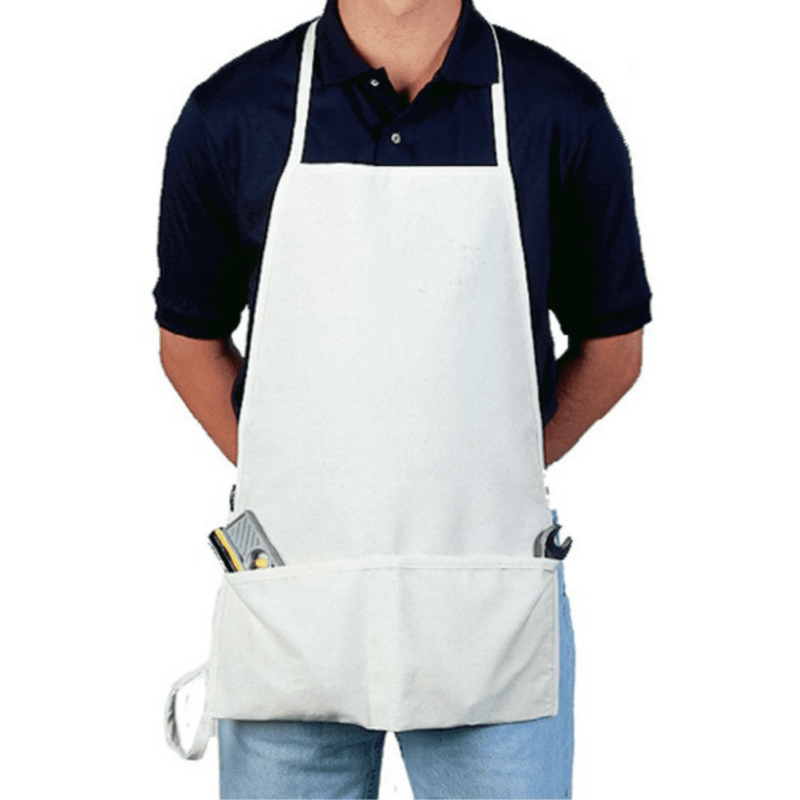 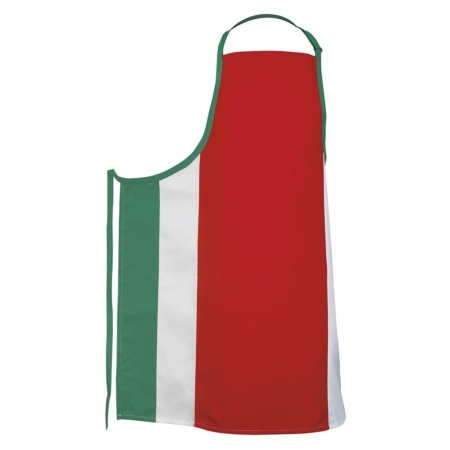 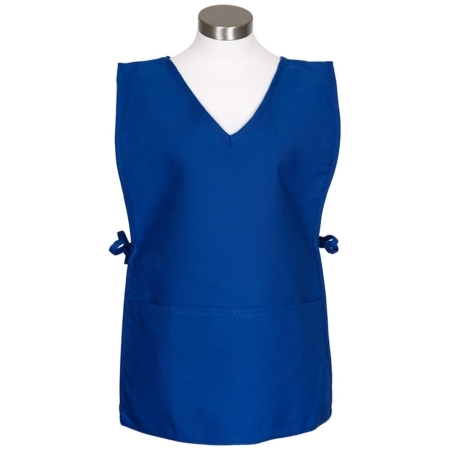 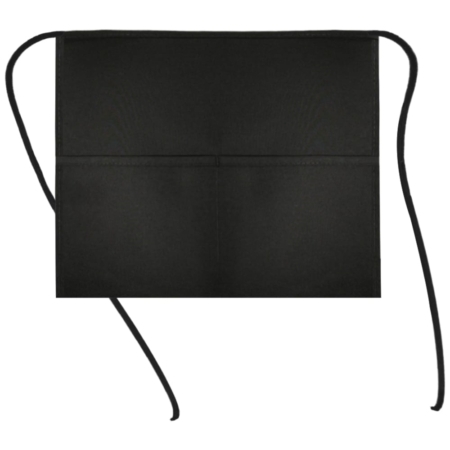 This 2 pocket bib nail apron features a durable 7oz. 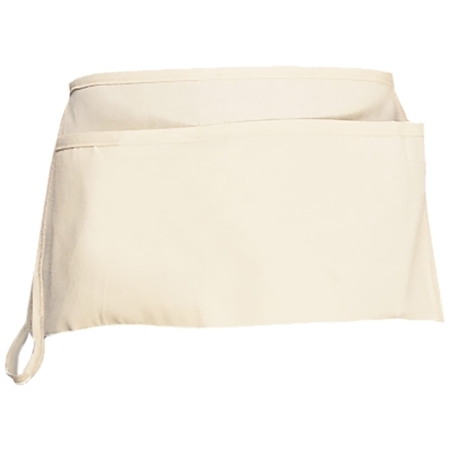 natural 65/35 duck canvas, reinforced bartacks at all stress points, hammer loop, 2 Pockets with pencil pocket. 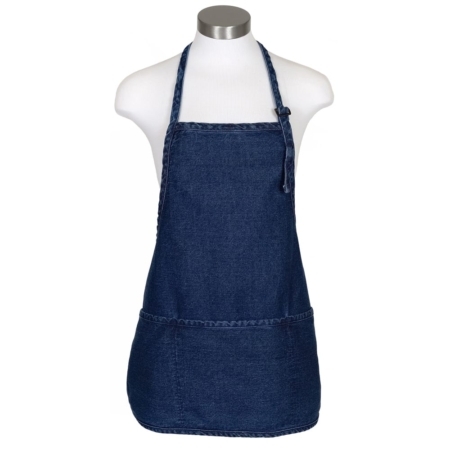 Size 23″ L x 17″ W.